I know, I know. You are busy. You are stressed. You are exhausted. If you're reading my blog, you are likely a mother with young or young-ish children. Taking care of their constant needs can easily zap all our energy and zest for life! But hear me out! A lot of us go around preaching "take time for yourself," and I wholeheartedly believe in it. So why is it still so difficult for most of us to actually tear ourselves away from the family for more than a 30 minute Target run here, or a stop at Starbuck's there? It's the Pull Of Motherhood (which I wrote about here). It's just always there (or lurking nearby), isn't it? 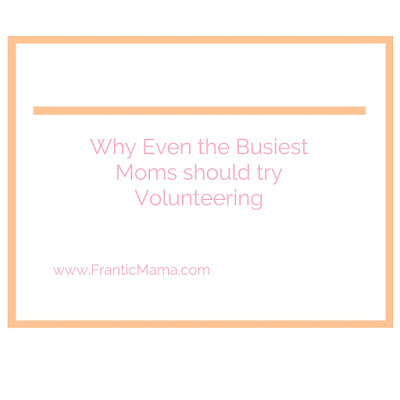 So when I initially thought about adding volunteering to my life last winter, I wondered if it was even logistically possible. I was already so "busy." I was trying to work. I was trying to take care of kids. I was trying to spend time with my husband. I was trying to make and maintain friendships. I was trying to keep my house in some semblance of order. Yet something was whispering to me: "It's time... It's time...You can do this." Ever since I moved to Minnesota (about 10 years ago) I had wanted to volunteer with a therapeutic riding center based here (We Can Ride). However, for many perfectly valid excuses, I hadn't done it yet. First I was too busy with work. Then I was too busy with babies. Now, I'm busy with both of those-- my family and my burgeoning freelance career. But if I don't do it now, then when? When I'm 50? 60? That was just too scary to contemplate. I don't want to regret things. I bit the bullet, took the training course, attended the orientation, and volunteered one evening a week last spring and summer. Did it take major time and effort for me to make it to all of those? Yes! Was I tired at the end of the day, often feeling like I was dragging myself to get into my car and drive the 40 minute drive to the center? YES! But it was a commitment, and people depended on me. People outside of my family were depending on me. Once I finally got to the center each week, what a relief! There I was, for about an hour, helping people with disabilities enjoy the benefits of riding. I was contributing to something larger than myself and my own problems. I was connecting with new people. Interestingly, I didn't feel that familiar "Pull of Motherhood," while I was there. I was helping others. I was enjoying something I am passionate about. My husband (or a babysitter, if he was out of town (again, another sacrifice) was with my kids. There was something about giving my time and effort to help others that overrode that typical "I feel guilty for my me-time" feeling that many of us experience. Plus, wasn't I teaching my children the importance of helping others, even if it isn't always convenient? I hope so. After all, when is helping others easy or convenient? Rarely, if ever, but that doesn't mean you don't try. 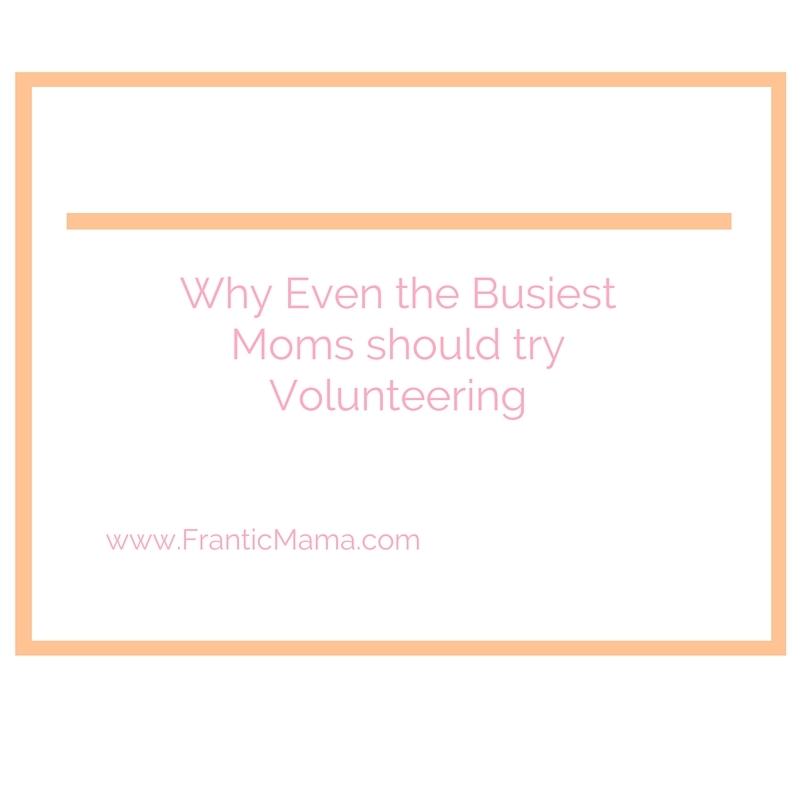 If you find yourself feeling that uncomfortable Pull of Motherhood too often, I urge you to check into volunteering in a field you are interested in-- make it a brief, weekly commitment on your calendar. It doesn't have to be forever. Try it for a month or two. Maybe it's a memory care facility. Maybe it's a Humane Society. Maybe it's a reading buddy position. There are endless places that you would feel welcomed. See how much you gain. See how much your family gains. And then come back and tell me about it. This is so awesome, Julia! I love your thought: If not now, when? So very true for everything. Larger than life. This is the best ever. " After all, when is helping others easy or convenient? "- You surprise me with thought I know exists but never recognise. I am so proud of YOU. It is inspiring to meet this side of you. Now , you have got me thinking!! Thanks so much for your support, Swati. As I was writing this, I kind of came upon that thought about the 'inconvenience' of helping others. Because of course we all have things in our own lives we think we "must" to do, but I feel so much better if I make time to contribute to just a little something outside my own life. No small feat though, as you know!